There was a long period in my life when I lived on omelets and frittatas. It was the mid-2000’s and I had just moved back to Austin and was cooking for myself most nights. It was around this time that I also decided that I needed to seriously change the way I ate. Prior to this I had been a “cheese and bread” vegetarian, and it showed. So when I started looking for healthy delicious easy alternatives to my usual quesadillas and veggie burgers, the frittata became my go-to. 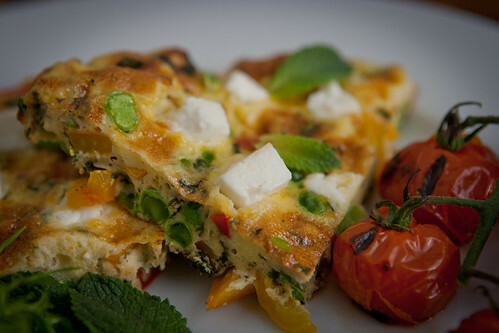 Frittatas are really perfect if you’re cooking solo, and you can easily scale it up if you’ve got friends around. 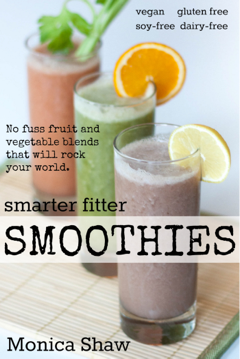 You can cram them full of delicious vegetables and the options are boundless. 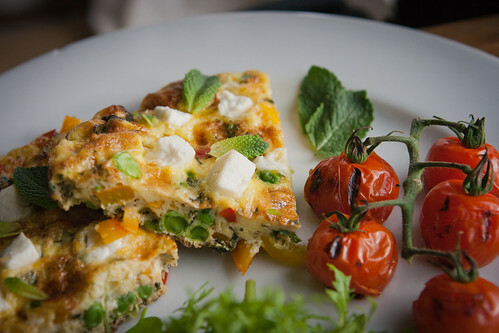 I’m not as excessively reliant on frittatas as I once was, but I still go back to them from time to time and this pea and pepper frittata is one I stumbled upon the other day. 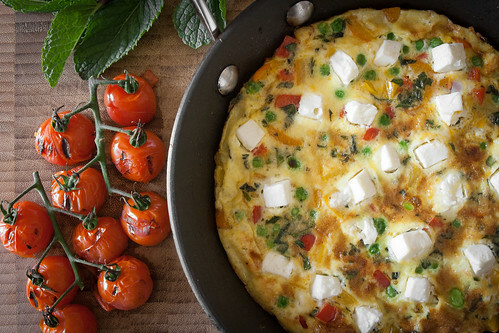 Peas are a frittata’s best friend because it’s the kind of food you almost always have in the freezer which makes the frittata process as simple as whisking a few eggs and sprinkling on some peas. If you have a little extra time, add some chopped mint and sauteed bell peppers, and the end result is something full of colour, fresh flavour and lots of protein. I don’t always add the feta; sometimes I go for parmesan, or a sprinkle of pine nuts. Like I said: versatile. Turn on your oven’s grill. Meanwhile, heat an oven-safe pan on medium heat. Add the bell peppers and cook for a few minutes, until they start to soften but are still crisp. 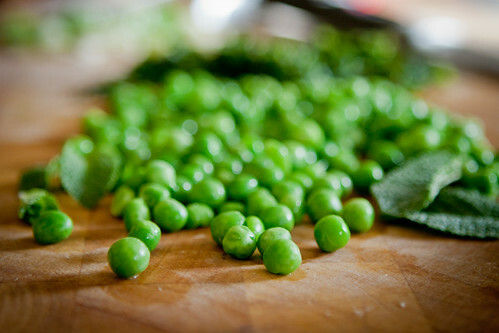 Add the peas – if frozen, cook them for a bit in the pan until they thaw. Stir in the mint. Add the eggs and swirl them around the pan so you get an even layer of eggs over the vegetables. Add the feta, either as whole cubes or crumbled. Cook until the eggs start bubbling on top. Take your pan off the hob and put it under the grill for a minute or two, until the top is puffy and golden. This post also appeared on Great British Chefs. Beautiful Monica. And yes, versatile.